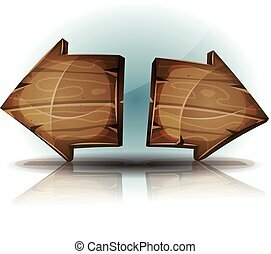 Wooden refresh arrows icons for ui game. 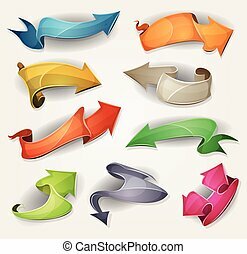 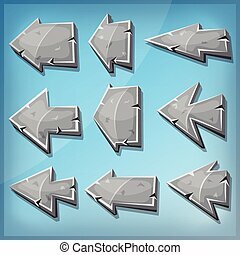 Illustration of a set of funny cartoon design wooden refresh function arrows icons, for app and ui game environment. 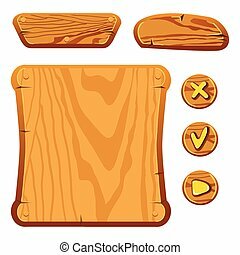 Wooden assets for game. 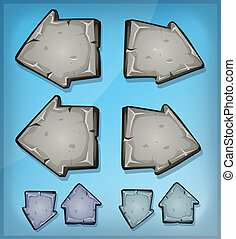 Interface game illustration. 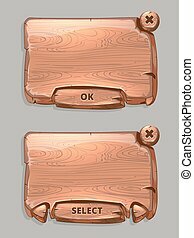 Set of wooden button with different shapes. 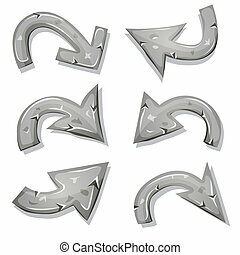 Vector gui elements for game design.